For many bodybuilding is not the just hobby it’s the complete lifestyle. From workout plans, diets, to free time are all completely consumed by the desire to sculpt the ‘perfect’ dream body. 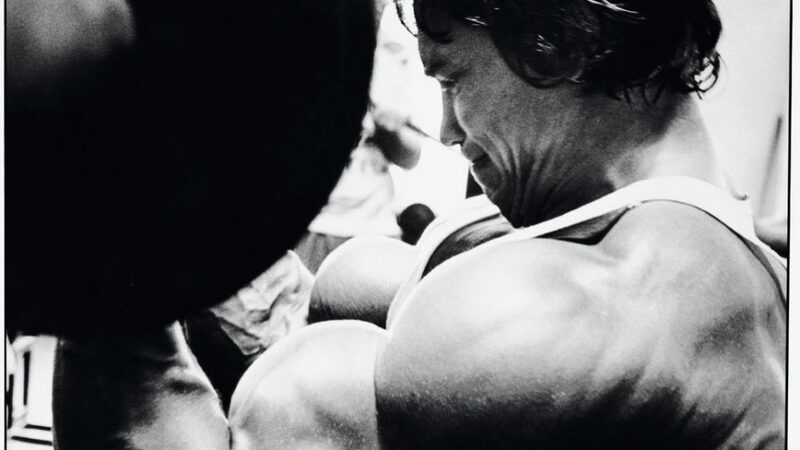 We have compiled a list of best bodybuilding films everyone should watch to get a feel of the life of a bodybuilder and the determination many bodybuilding stars and celebrities have put in to get to where they are now. We are sure they are going to pump you up! Arnold Schwarzenegger and Jeff Bridges star in this classic film that actually netted the young Oak a Golden Globe for Best Acting Debut. A classic movie: A syndicate wants to buy a whole district to rebuild it. They have bought every house except the small gym “Olympic,” where Mr. Austria Joe Santo prepares for the Mr. Universe Championships a month ahead. The rich sunny-boy Craig Blake is brought in by the syndicate as a dummy to buy the gym. But then he starts to like the people and falls in love with Joe’s friend Marie-Tate. A promoter in the bodybuilding subculture of Venice Beach, California, discovers what many would say ‘a diamond in the rough.’ Bodybuilding legends Frank Zane and Franco Columbu cameo in the comedic classic. A dedicated but somewhat mentally challenged young man who wants to win bodybuilding championships, but needs some help and direction–and the promoter thinks he’s just the one to do it. A great documentary about Lou Ferrigno and his path to the Olympia. This great film shows his those 19 years after he had retired from competitive bodybuilding. In the mid of 1970, Lou Ferrigno retired from the world of bodybuilding to pursue a career in acting, eventually landing the monster role as “The Incredible Hulk” for the hit television show. 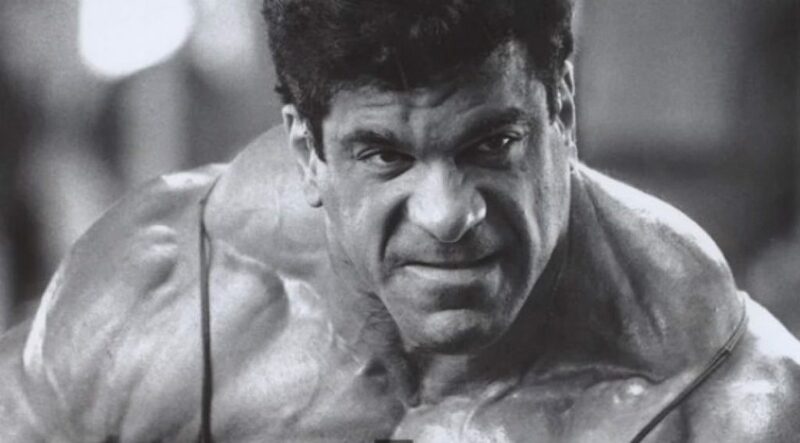 Many believe Ferrigno would have been unbeatable had he stuck with bodybuilding. Nearly 20 years later the big man made an unprecedented return to the sport he once dominated. This documentary chronicles Lou Ferrigno’s courageous and incredible journey back to Mr. Olympia after a 19-year absence. Made as a sequel to the film Pumping Iron. Pumping Iron movie was such a hit, that they decided to make a version featuring women bodybuilders who were trying to change the game for female bodybuilders. A mix of both amateur and professional bodybuilders were featured. Although it’s had run-ins with critiques and wasn’t as groundbreaking as its predecessor, the film helped changed the way women are viewed in the sport. For the first time ever, a bodybuilding documentary takes an exclusive look at professional physique competitors. Following the lives of professional physique competitors Jeremy Buendia and Sadik Hadzovic and the late Greg Plitt. This movie follows Bill Friedman and his son Bryan Friedman. Who says bodybuilding is a young man’s sport? 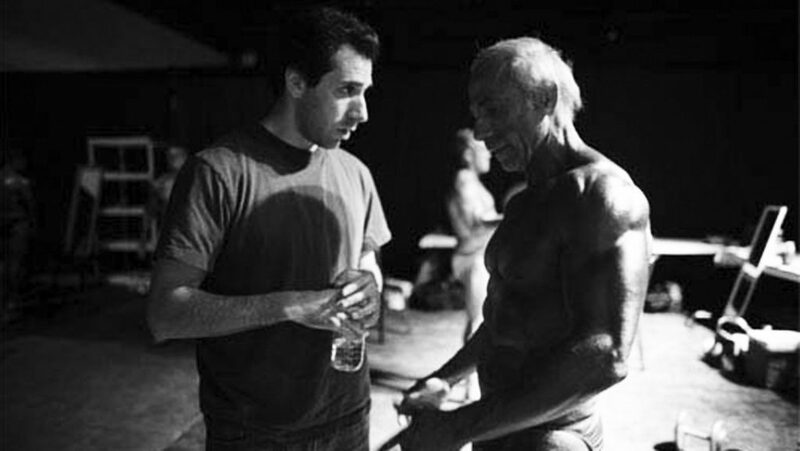 This engaging doc follows Bill “Grandmaster” Friedman as he reunites with his estranged son and attempts to win back his senior bodybuilding title. 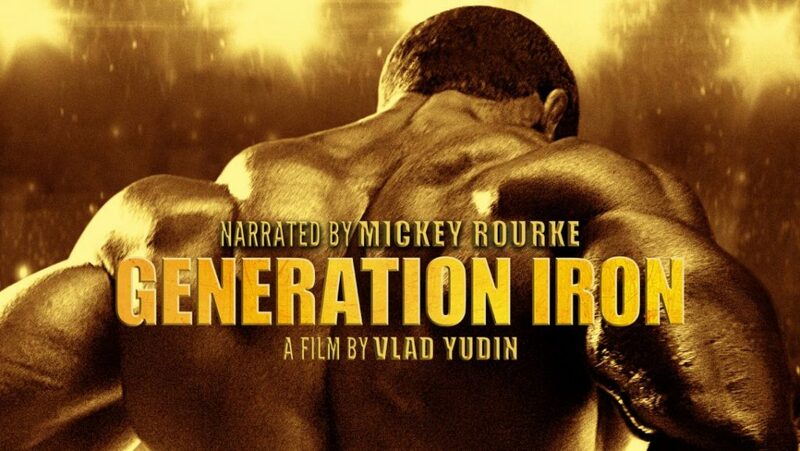 Generation Iron is arguably the most recent notable bodybuilding film since Pumping Iron. Phil Heath and Kai Greene were the modern day Arnold Schwarzenegger and Lou Ferrigno, letting the weights (and sparks) fly as they went head-to-head for the Mr. Olympia title. True bodybuilding fans know how that story ends, but it doesn’t take away from the thrilling ride. Risque quotes, training sequences and arguably the most intense head-to-head Mr. Olympia match up ever caught on film. Arnold Schwarzenneger introduced to mainstream audiences to himself and bodybuilding at large, showcasing his charisma and watch-ability in the process. 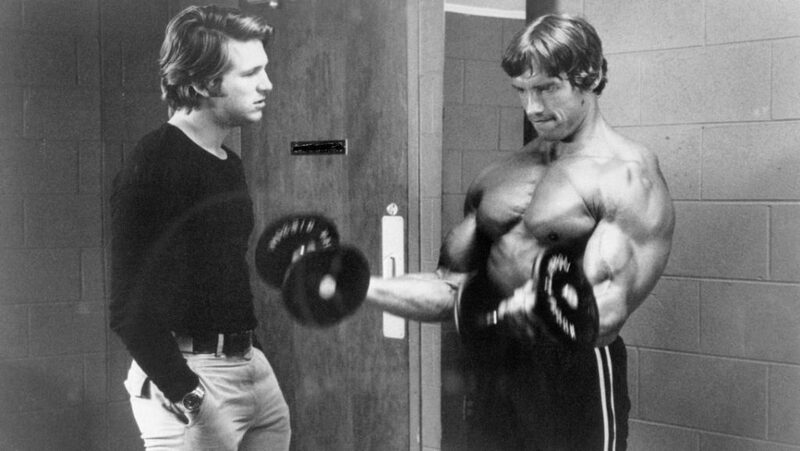 Pumping Iron known as the movie that put Arnold Schwarzenegger on the map and to the whole world, this film showcased Arnold’s character, charisma, and watch-ability in the process. 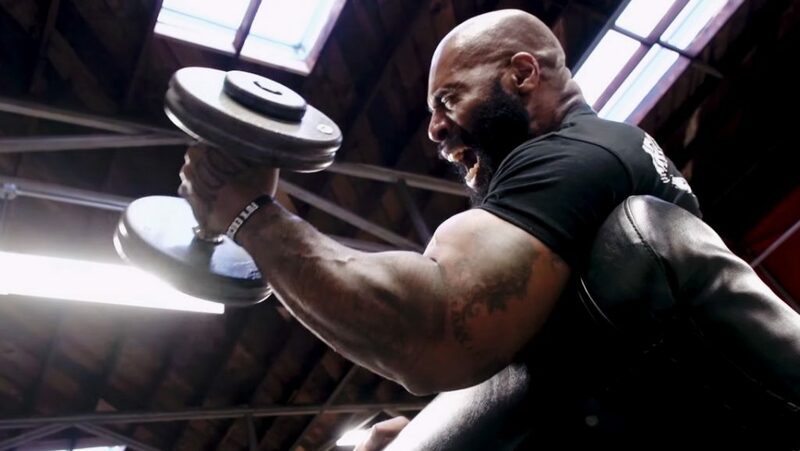 Great film about YouTube star CT Fletcher released this fiery film centering around the grand opening of Iron Addicts Gym in Signal Hill, California. 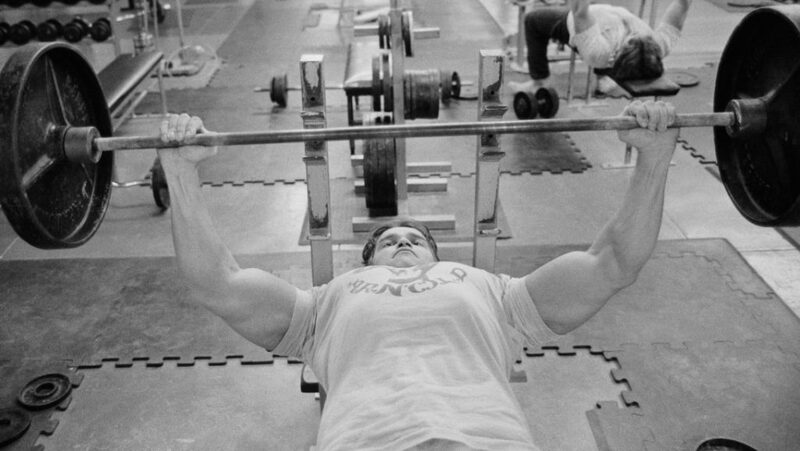 6x Mr. Olympia winner Arnold made his attempt at a seventh Mr. Olympia title. He made a surprise last-minute entrance that year. People thought he was training for Conan the Barbarian, and in fact, he was, but he parlayed the shape he got into another run at the title.